Martin qualified as an Optometrist in 1980. 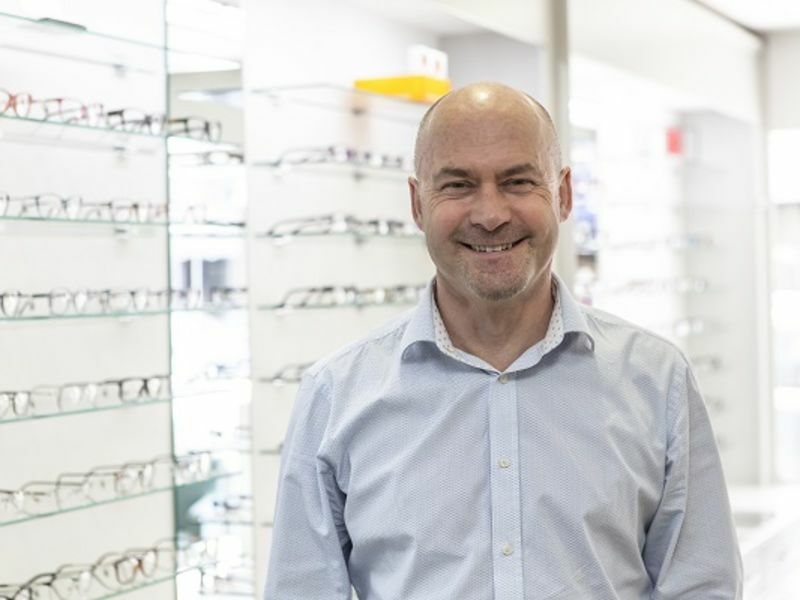 He has worked in the contact lens industry before opening in Insight Opticians in 1988. He is a Past President of the British Contact Lens Association, and former visiting lecturer at City University. He is currently a Fellow of the American Academy of Optometry and The British Contact Lens Association and is a Medical Monitor for Contact Lens Research studies. Martin has a diploma in Sports Vision and has had Vision Screening and Advisory roles to WASPS RFC, Rugby League Referees and GB Hockey. He has lectured nationally and internationally on a range of Contact Lens and Sport Vision subjects. An accredited Orthokeratology Contact Lens fitter, this myopia stabilising technique further allows the practice to offer a more unique service.